Our free Hot Tips for Warm Homes event will give you all the advice you need in just two hours. Insulate and draught-proof your home – for a song! 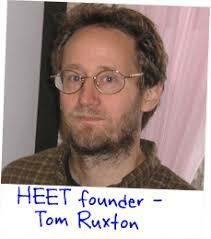 Our speaker is Tom Ruxton who runs the HEET project and has been working in energy efficiency for over 20 years. Energy-saving products will be on sale at cost price. Refreshments provided.